Most people have experienced back pain at some point in their lives. Thankfully, with a little rest and relaxation, some types of back pain disappear without medical consultation or intervention. However, if you have experienced repeated back pain caused by sciatica, you know the importance of trying to prevent recurrences. One of the best ways to prevent recurring pain is to understand the causes and recognize the symptoms of this condition. These causes may indicate there is nothing you can do to prevent this painful condition. Fortunately, however, you have more control than you think. By exercising regularly, maintaining good posture, and using proper body mechanics, you will help prevent back problems and pain caused by sciatica. For more information on the causes and symptoms of this painful condition, speak to a healthcare professional today. Doing so could mean the difference between living a life of pain and living one that is free of pain. 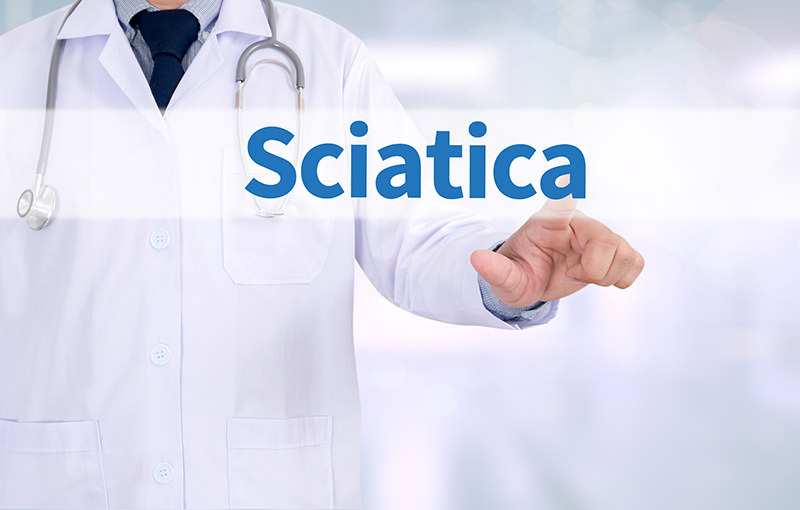 To learn more about sciatica or for information about the back pain treatment options available at Summa Pain Care, call (623)776-8686 today.